Now accepting applications for Spring, Summer, and Fall Starts! Due to the high demand for this program, we encourage all candidates to submit their application as early as possible in order to be considered for the next available term/start. The Kent School of Social Work at the University of Louisville has been educating social workers since 1936 and now offers a Master of Science in Social Work (MSSW) degree completely online. The Kent School is committed to teaching the next generation of social workers, preparing them to promote social justice and be positive change agents in the fast-growing field of social work, and empowering them to help others lead a healthier, more productive and safer life. As a graduate of the MSSW degree online, you will achieve a deeper, more complex understanding of social work, critically evaluating and contemplating the material while experimenting with the flexible application of the knowledge in a variety of contexts. Your skills and knowledge will focus around 1) children and families, 2) health and mental health, and 3) community and international practice. Within the MSSW online program, students have the option of choosing an online specialization in Psychosocial Oncology, Forensic Social Work, Mental Health, Alcohol and Drug Counseling, Military Social Work or Gerontology. The MSSW coursework focuses on helping students form methods and decision-making practices that promote social justice. Our curriculum draws from various teaching methods and theories including Cognitive Flexibility Theory, Critical Thinking model, Bruner's Spiral format, and Advanced Curriculum and Practice. Regular 60-hr MSSW - Current and future social work professionals who have a bachelor's degree in any area of study other than Social Work can complete a 60 credit hours program and earn a Master in Social Work degree 100% online. Advanced Standing 30-hr MSSW - Social work professionals who have already earned a Bachelor of Social Work within the last seven years may enroll in the MSSW online degree and complete a 30 credit hours program starting in Fall 2014. Preferred applicants have a minimum undergraduate coursework GPA of 3.0, and a minimum Social Work coursework GPA of 3.25. Practicum Info: Although all courses are delivered online, MSSW Practicum Placement requires a total of 900 hours of supervised practice be completed in a social service organization in your state of residence prior to graduation (check state authorization). The MSSW degree offered by Kent School of Social Work at UofL is ranked as the #1 social work program in Kentucky and among the top 28 public university social work programs in the country by US News & World Report. 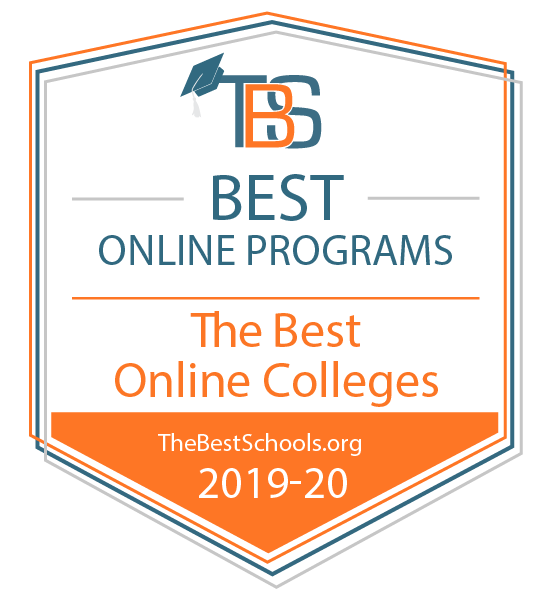 Our award-winning, nationally renowned and highly experienced faculty use their expertise to provide top-notch social work education in a web-based environment. The online program's structure, quality and rigorous coursework mirror those in the on-campus program. The combination of online learning and real-world practicum (hands-on supervised field instruction, completed in the community of choice) helps our students gain valuable field-related knowledge as well as critical thinking, self-discipline and time management skills. The Master of Science in Social Work online program is accredited by the Council on Social Work Education. The University of Louisville is accredited by the Commission on Colleges of the Southern Association of Colleges and Schools to award associate, bachelor, master, specialist, doctoral, and first-professional degrees (D.M.D., J.D., M.D. ).